We're so excited by some of the new ranges available in the new Spring/Summer for 2018. All our new catalogues are available from our showroom, why not call in and lift a copy. 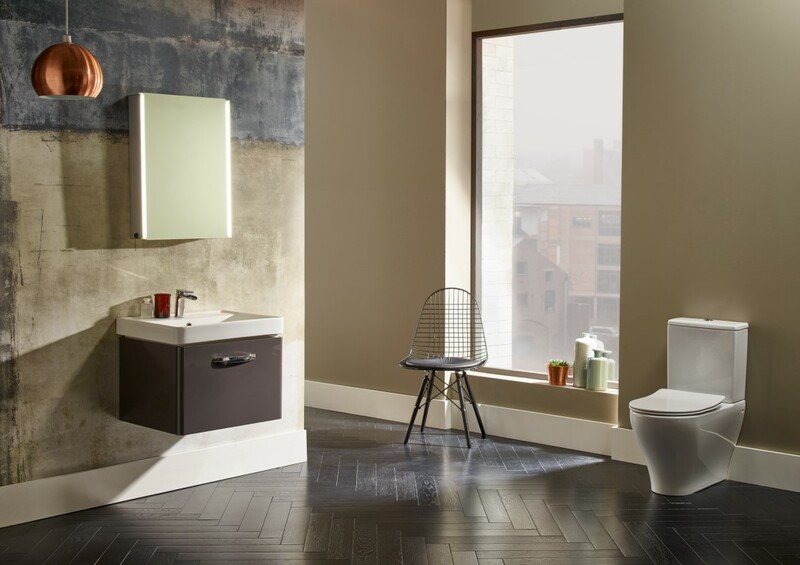 CCT Bathrooms is an independent, locally owned bathroom products supplier, based in Bangor,Co-Down. We can supply products to Belfast and the whole of Northern Ireland. Up to 40% savings on RRP! We offer a wide range of modern and traditional bathroom products at low prices. As we have a small showroom, open to trade and public, we can offer great discounts on our products. Whether you're looking for bathroom taps, full suites or heated towel rails we can help you with everything you need for your perfect bathroom. Please feel free to call in and see us for a great bathroom quote. We can offer you a local, friendly and personal service.